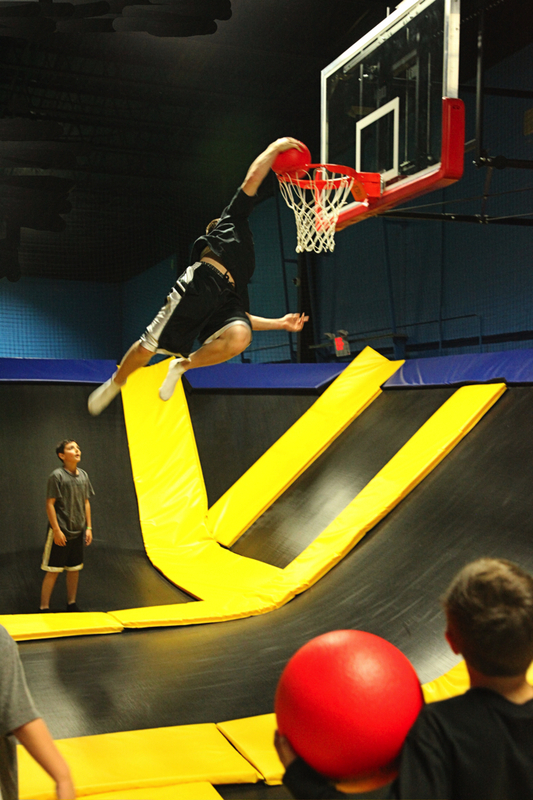 There is no Party Place in the Tri-State area like BOUNCE!® Trampoline Sports. 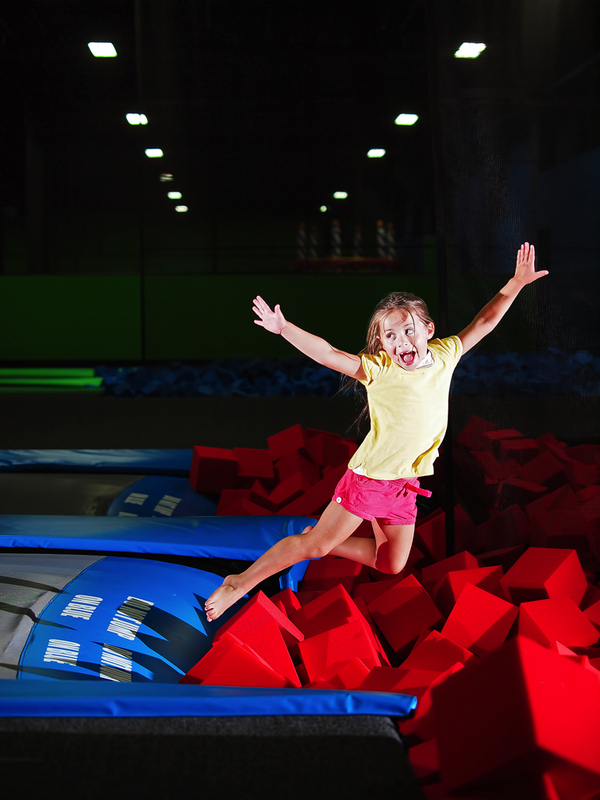 Imagine jumping and playing on 12,000 square feet of wall-to-wall trampolines, somersaulting into giant trampoline foam pits, playing slam dunk basketball with friends, participating in an exhilarating game of trampoline dodgeball, or challenging your skills in our Ninja style obstacle course we call Bounce! Xtreme! We host birthday parties for kids of all ages and have a special Bounce! Jr. section for the littlest ones. Adult birthday parties welcome – you’ll leave feeling like a kid again! 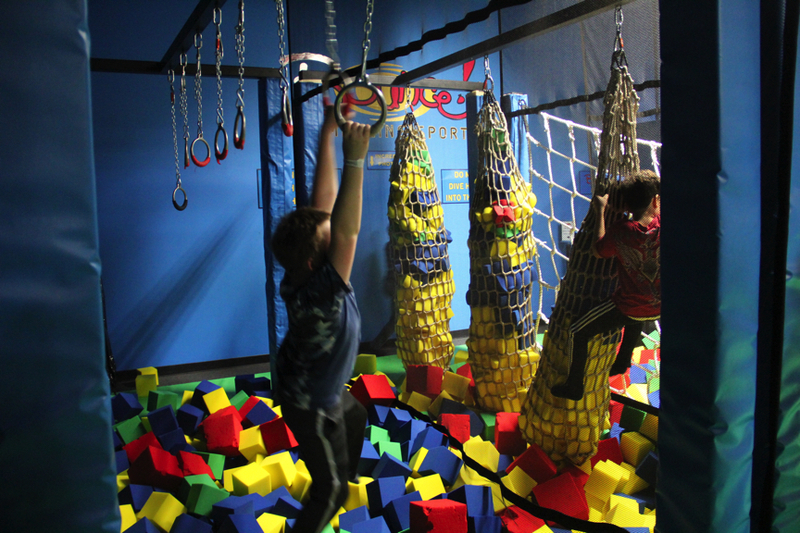 In addition to the trampolines and arcade activities, we also offer free Wifi, an HD television lounge, a snack bar, and The Hudson Pizza Loft right upstairs offering great many food and beverage options.